Home Can You Freeze? Can You Freeze Rice Cooked, Fried and Uncooked? Yes you can freeze Rice in many ways, cooked, fried and even uncooked. Read on below to read how. 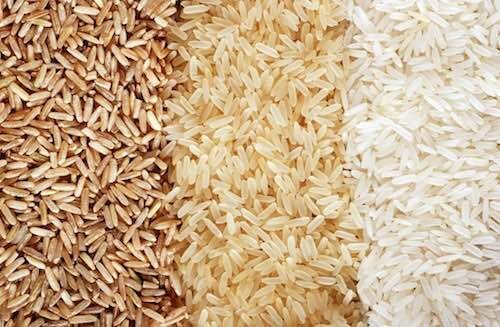 Brown, white, basmati, wild, jasmine and others, rice is delicious is so many ways. 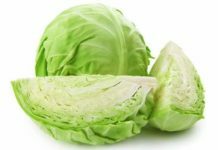 It’s an amazing carbohydrate that delivers texture and unique flavor along with rich vitamins and minerals in a low sodium and low cholesterol base. In addition, rice is an energy booster. The Asian diet is famous for featuring rice as a key supplement to the meal, and folks have been cultivating the grain there for some 10,000 years. Studies prove this is a wise inclusion in meal plans. Thorough research indicates that rice intake is associated with a reduction in cardiovascular disease. Rice is always delicious on its own and enhanced with spices; it’s also wonderful for adding to main courses and creating impressive dishes like the classic paella, sushi, dolmades, jambalaya, kedgeree, chimichanga and others. When stocking up on rice at the grocery store, you might be wondering how to extend its shelf-life for enjoying at another time. We have some excellent steps for you to consider when buying and eating rice. Yes, you can freeze cooked rice as long as you allow it to cool before packaging it up for the freezer. In fact, this makes great time-saving measures in the kitchen because let’s face it. Sometimes, you just want to pull out a package from the freezer and let it defrost because it’s easier that way. If you package your cooked rice in portion-sized containers, then you don’t have to worry measuring this or that. The hard work has already been done ahead of time. Food experts say that rice and many grains like it, are fantastic candidates for freezing and retaining their special texture. 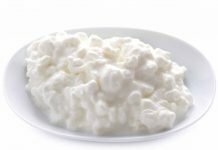 Brown, white, basmati and in any other size like medium grain, long grain or short grain are all ideal for putting away as left-overs in a frozen solid state. Some people prefer packing up their rice in resealable plastic freezer bags for a few reasons. First, the contents lie nice and flat, allowing for tons of room in the freezer, and you can stack them on one another. Also, the freezer bag provides easy and uniform thawing later because there aren’t any ice blocks to contend with in the middle. This avoids rice clumping too. Yes, you can freeze fried rice and still enjoy the exotic Asian flavors at another time. As described above, just make sure that your fried rice has cooled down before getting it ready for freezing. 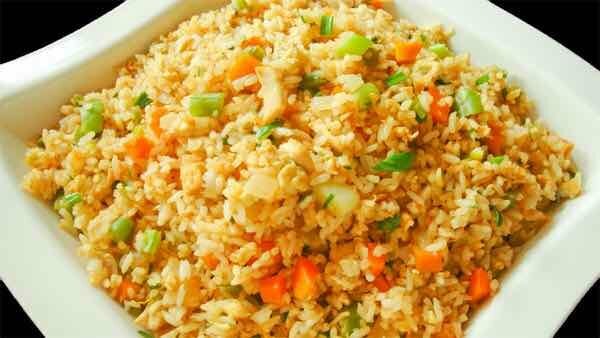 Fried rice can be frozen solo or as mixed in an Oriental cuisine of foods. 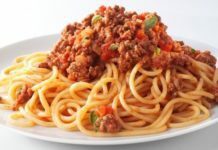 If the dish contains sauce and big chunks of veggies or meat, then a plastic, air-tight container would probably be a better choice over a large frozen bag for packing away. Fried rice should be allowed to freeze for at least four hours, say many chefs, but most folks leave it to freeze completely for 24 hours. Yes, you can freeze uncooked rice, believe it or not. 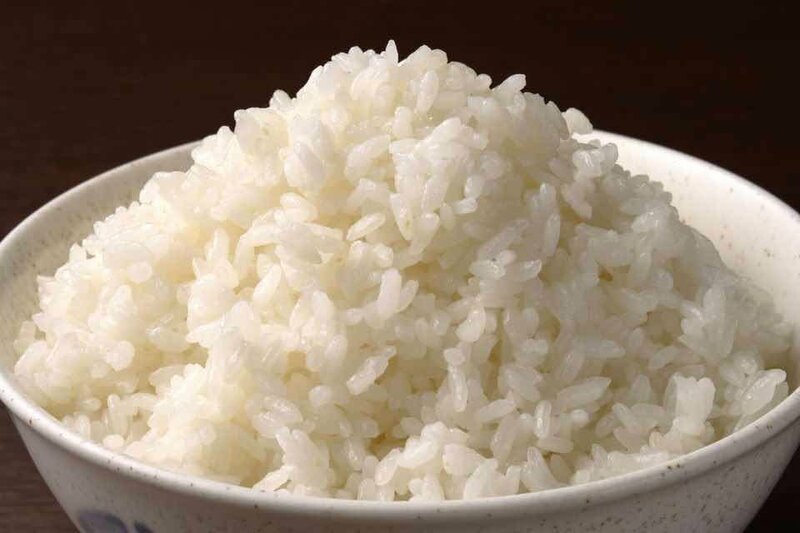 Chefs tell us that white rice has a much longer freezer shelf-life than brown rice, but still, you can get a lot of mileage out of maintaining rice’s freshness. It’s simple, too. Just pour the loose uncooked rice into large resealable freezer bags. You could even take a small box of uncooked rice and place the box in a large freezer bag and place in the freezer as is. Defrosting rice is no big deal, no matter your experience in the kitchen. In fact, you don’t need to involve the refrigerator at all. Food experts recommend from freezer to microwave or stove top. That’s right; that’s it. For example, let’s say you want to thaw out your frozen rice. Just transfer your rice into a bowl and add a tablespoon or two of water over the top. Cover the bowl and then microwave the rice at one-minute intervals until warmed through. To use the stove top method, empty your frozen rice contents into a saucepan over low heat until warmed up. Just remember to stir the rice a few times as it is heating up, so there won’t be any clumping. How long can you freeze rice? Uncooked brown rice will will last in the freezer anywhere from 12 to 18 months. Uncooked white rice stored in the freezer maintains its goodness for almost forever; in other words, it lasts indefinitely. Cooked rices are best left in the freezer for up to three months. Previous articleCan You Freeze Baked Beans? Next articleCan You Freeze Zucchini?